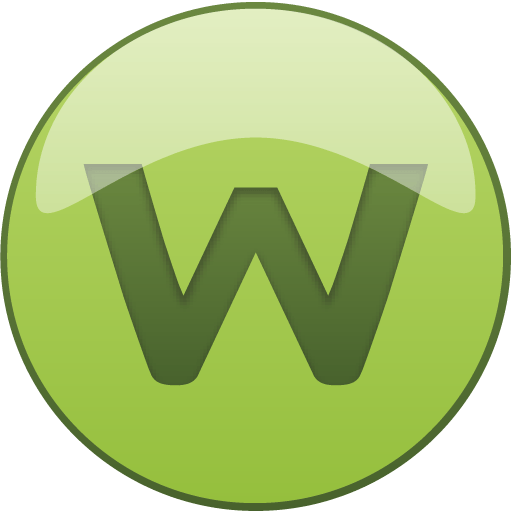 Webroot SecureAnywhere - cloud antivirus and antispyware for quick and easy protection against viruses, rootkits and spyware. It includes firewall, protection of personal data, web-protection against malicious web sites and online threats. • Protecting Windows computers and systems Mas OS X.